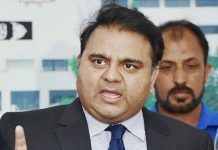 Pakistan Tehreek-e-Insaf (PTI) spokesperson Fawad Chaudhry on Monday said that the party requested the opposition parties to start a new tradition and work with the new government harmoniously. Speaking to media before the new session of the 15th National Assembly, Chaudhry said that all matters related to government formation, including allocation of cabinet berths, were finalised, Geo News reported. PTI vice-president Shah Mahmood Qureshi said that the party would do its best to resolve the country’s problems and fulfill all promises of the people. 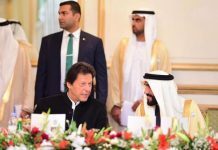 He further said that the party would take a call on Khan’s official residence after the latter is sworn-in as the new Pakistan Prime Minister. The new session of Pakistan’s 15th National Assembly (NA) was underway here on Monday as a total of 329 newly-elected members of the Lower House of the Parliament took oath after the general elections were held on July 25. Outgoing NA Speaker Ayaz Sadiq administered the oath to the newly elected members in the house with a strength of 342, The Dawn reported. Prominent Pakistani politicians such as Prime Minister-designate Imran Khan, Pakistan Muslim League-Nawaz president Shehbaz Sharif, former Pakistan President Asif Ali Zardari and his son and Pakistan People’s Party (PPP) chairman Bilawal Bhutto graced the swearing-in ceremony with their presence at the NA. During the ceremony, Khan and Bilawal were seen shaking hands. The latter is entering the NA for his first term. 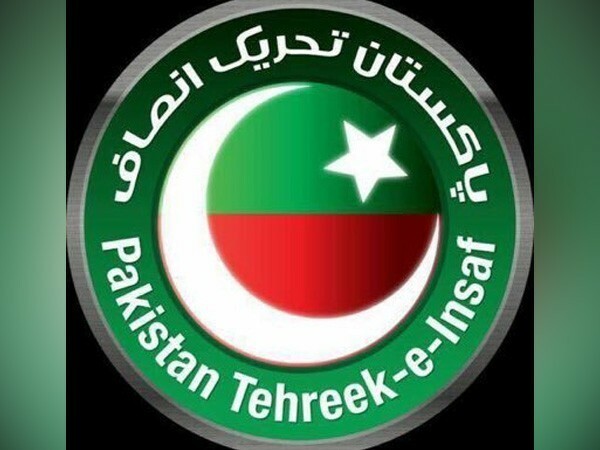 The PTI has 158 members in the NA after the Election Commission of Pakistan (ECP) issued notifications of the successful candidates on the reserved seats for women and the minority community on Saturday. 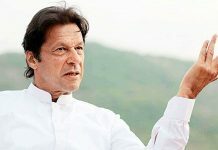 The Imran Khan-led party reached the current figure after nine independent candidates joined and secured 33 seats reserved for the minorities and women, as per The Dawn report. Shehbaz Sharif’s PML-N has now secured 82 seats in the NA after the party bagged 18 reserved seats for women and minorities. The PPP has bagged 53 seats in the NA after it was allotted 11 reserved seats.